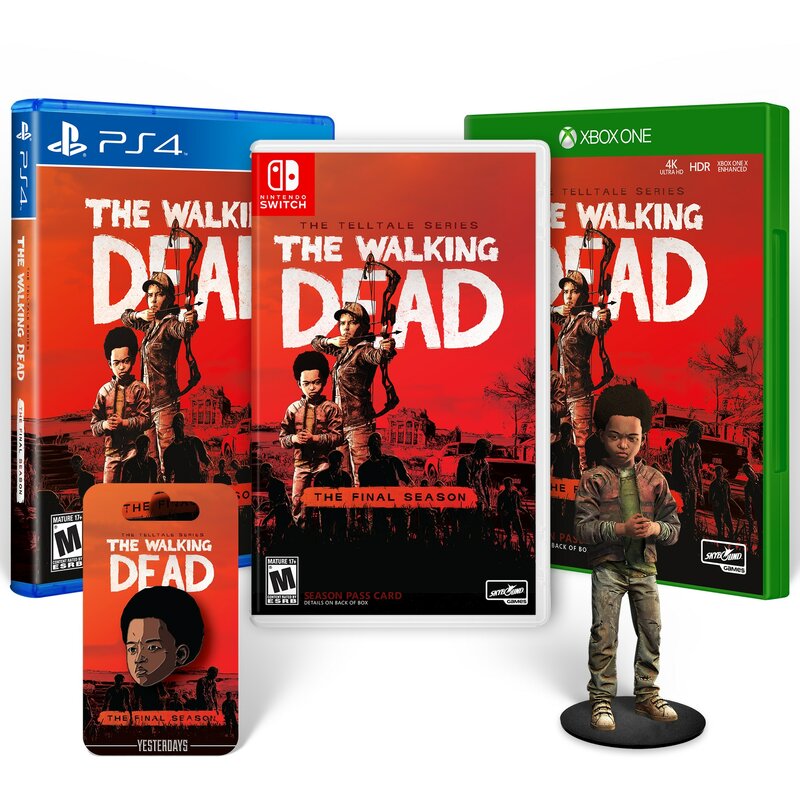 In a bittersweet moment, as the final season of The Walking Dead draws to a close with Episode 4 due out on March 26th, Skybound Games has announced a physical Collector's Edition that is available for pre-order now. Inside the box you get the full final season of The Walking Dead as well as an enamel badge and a figurine of AJ. Skybound has stated that this edition is not going to be on general release, so if you want it, you better click the link above and throw in that pre-order! The Walking Dead: The Final Season, Episode 4 is out on March 26th, 2019.